All our faculty are certified trainers who achieved good percentile in the real tests. 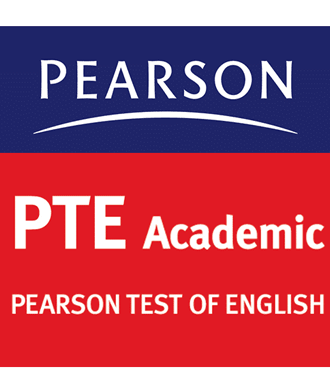 PTE Academic is an international computer-based English language test. It is designed to assess the readiness of non-native English speakers to participate in a university-level English language instruction program. We teach students or clients both individual and entire class. 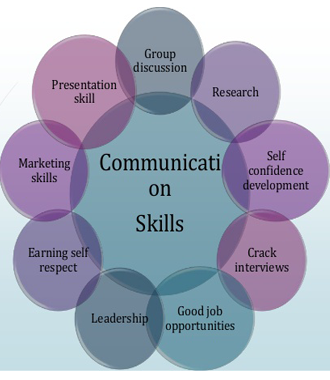 We teach PTE, IELTS and Communication Skills. 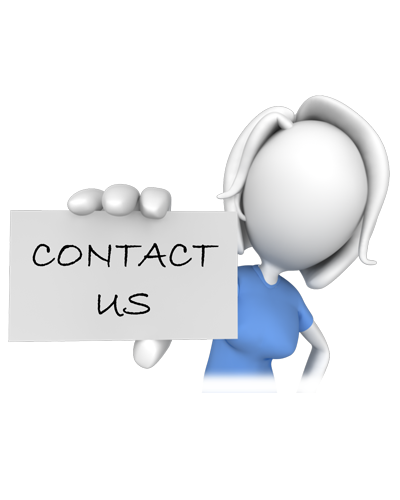 We believe to be an educational specialist you need to have for your English related issues. We are happy to hearing from our students.  Practice PTE is committed to the high standards of training for its students. Get training for PTE, IELTS and Communication skills classes at the comfort of your home from an online. We offer complete and systematic Classes Online. 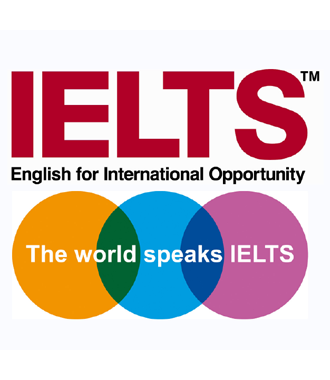 Get class room training for PTE, IELTS and Communication skills classes at our new office. We offer complete and systematic Classes. If you are not attend class or did not understand class room topics, you can attend backup class.